What do dads actually do during the day when their children are at the playgroup, or at school? Little Lynn knows: dads are always busy saving the world. 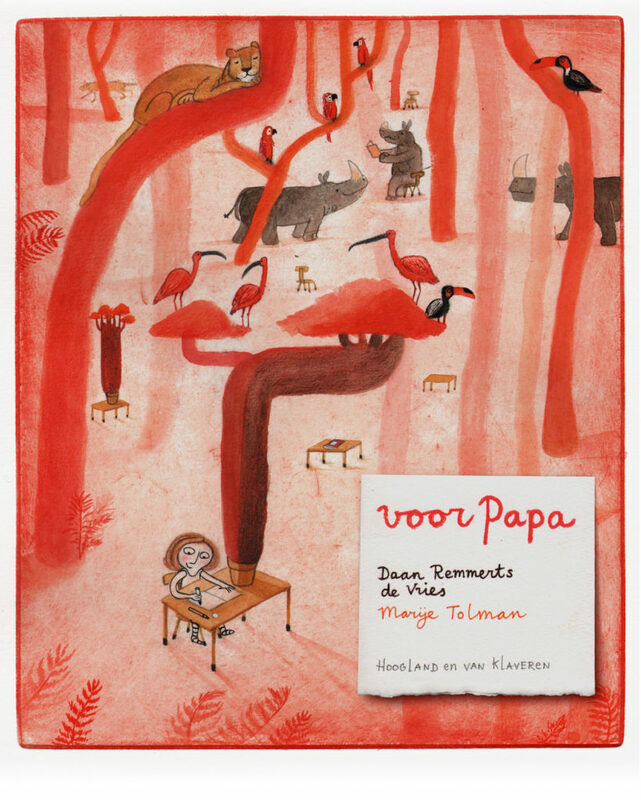 In this colourful picture book, Lynn describes in her own words the adventures her dad experiences. She does this so vividly it is as if she is actually there. And one thing is certain: Dad will never forget about her! However far away he travels, he will always be back in time to pick Lynn up from school. And tell her about his busy day.